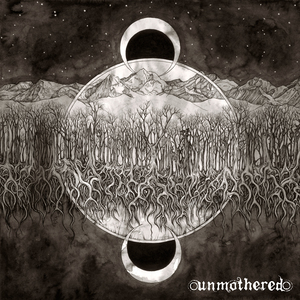 Crafting their own take on heavy music by mixing an atmospheric, cavernous sound with an earlier 90s noise element, Unmothered began creating sonic tremors in 2010. Supporting their self-titled debut vinyl EP the band received strong reviews from several sources within the underground metal community including Invisible Oranges, Metalsucks, The Obelisk, and The Sludgelord. Referencing bands such as Unsane and Today is the Day with a twist of YOB, the band carved a path to their own sound now fully realized with their second 3-song release, "U M B R A". 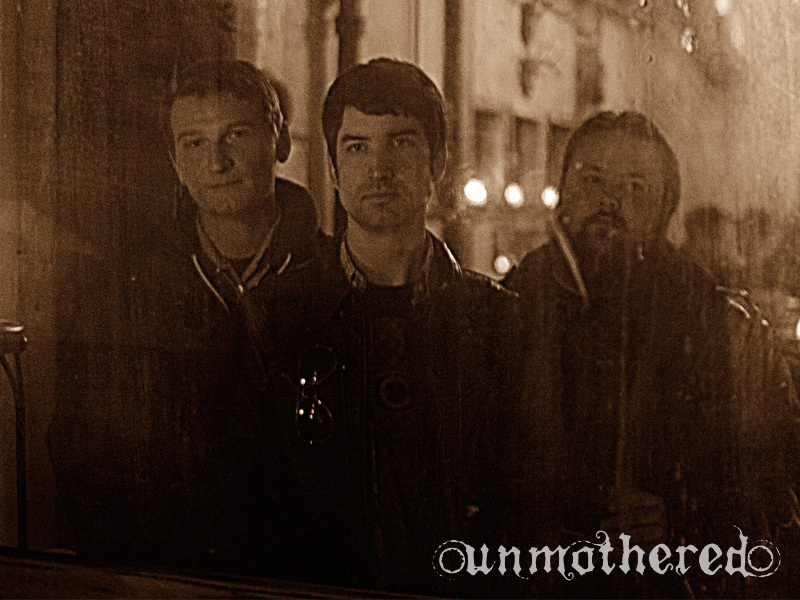 Unmothered is: Matt Walker (Vocals/Guitars), Joseph Barnes (Bass), and Matt Moulis (Drums). 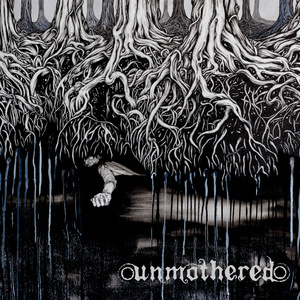 Unmothered "U M B R A"